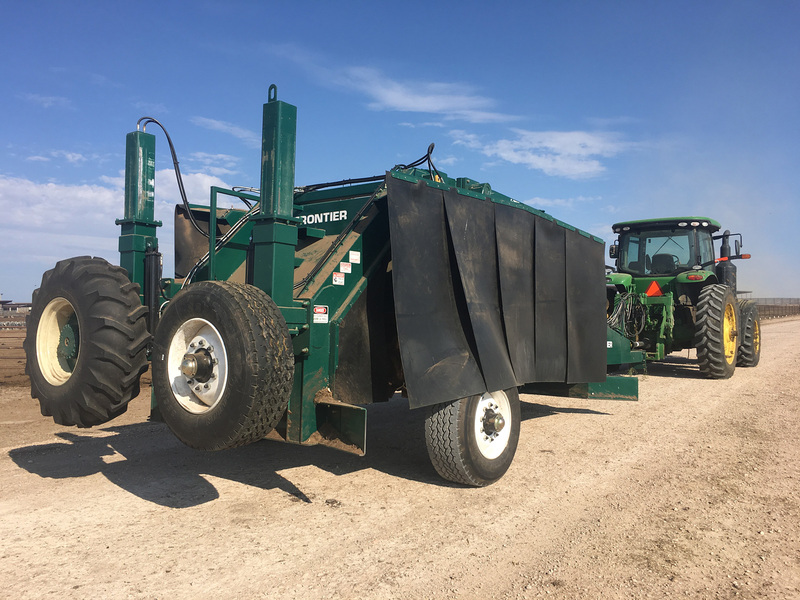 Our popular design has firmly established the effectiveness of tow-behind windrow turners on hundreds of CAFOs and other farming operations around the world. Frontier’s rugged farm-ready construction has caught the eye of everyone who understands the value of being “over built.” It could have been made to the normal lightweight specifications for lightweight jobs, but that is not what our customers really want or need. 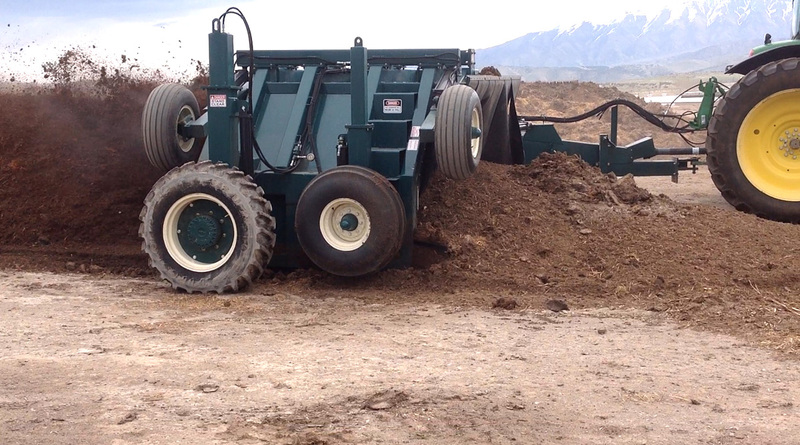 So if you have better things to do with your time than to work on your equipment, you need a Frontier windrow turner. Your site, product flow, economic model and management practices will actually dictate which machine is right for you. To help with choosing the right turner for you situation, contact Frontier and take advantage of our over two decades of experience. 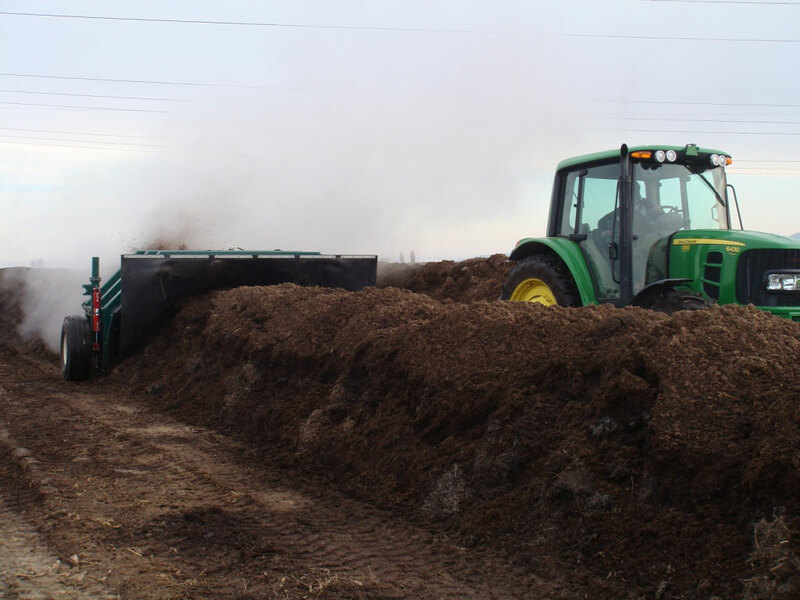 Check on our composting principles page to see what our customers are saying and how Frontier will benefit you, your operation and the bottom line.